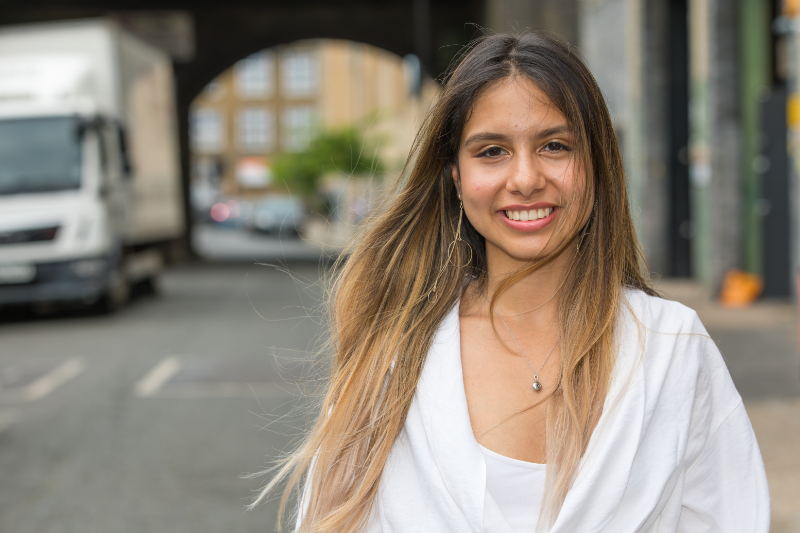 This summer, law student Maria joined us to gain an insight into our Mentoring Programme as our summer intern. Here she recounts what she learnt along the way, ahead of National Mentoring Day. I came across the internship with The Diana Award’s Mentoring Programme through my university ‘s Careers and Employability department. They run a scheme in partnership, with a variety of businesses and organisations, that supports students who are the first in their families to go to university and are from low-income households. What initially drew me to an internship at The Diana Award was the idea of working for a not-for-profit organisation. Knowing that this was my last summer whilst at university I wanted to experience something different and to be in an environment that would add further value to the way I viewed work. Furthermore, I applied to The Diana Award because I strongly believe in the message that they are spreading, which is that young people have the power to change the world. 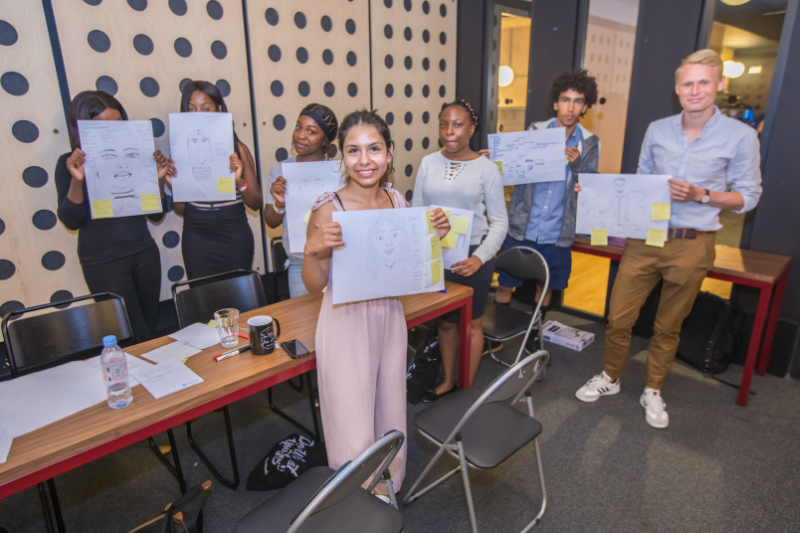 Having previously volunteered at a charity called Action Tutoring, I understood first-hand how disengaged young people can become when they do not get the recognition they deserve. Therefore, working for a charity that celebrates children and their efforts was exactly what I wanted to be a part of. Due to my previous experience of working with young people, I already knew that I would enjoy the interaction I would have with the children during my internship. However, interacting with young people whilst in this role has tested me in ways that previous roles have not. At The Diana Award I was with a group of young people for up to seven hours a day for a whole week. So, suddenly I felt an enormous responsibility for someone else in a way that I had never felt before. Maria with students at The Diana Award and WeWork’s Mentorship Week. This whole experience has given me an array of skills that I will be taking away with me. Resilience and organisation are two of the skills this role has helped me develop. Getting fifteen young people in the same building, at the same time, during the summer holiday was difficult. This role taught me the importance of being empathetic. Having to console very worried parents was something that I had to do throughout most of the HSBC Insight Week. I think one of the biggest thing my internship has taught be is how to work around others. Due to the nature of my work at university I have become accustomed to working alone in a room. Being in a room full of people that were all doing different things proved to be a big distraction at first. As a result of my time at The Diana Award I have become a more focused person that is less easily distracted. My internship with The Diana Award involved a wide variety of things. 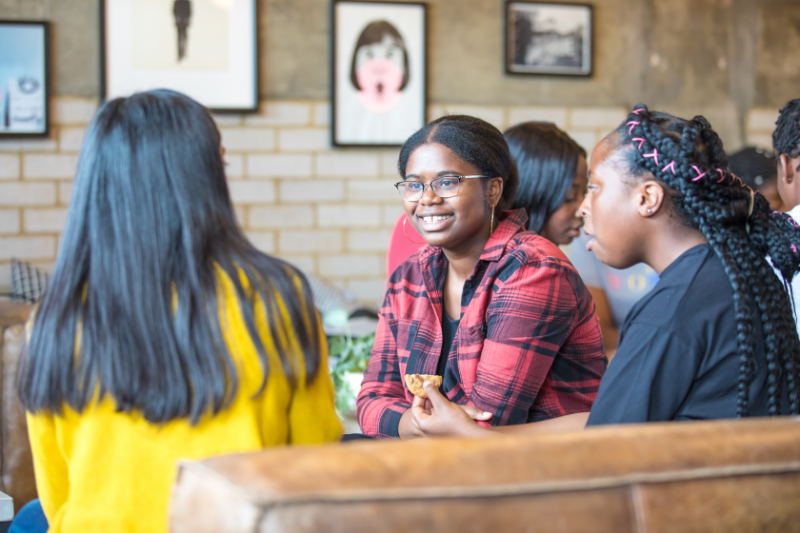 On the first few weeks I got to take part in a programme The Diana Award set up with WeWork, which was aimed at disadvantaged students in Hackney. My favourite part of the internship was the Insight Into HSBC Week and seeing the programme being delivered. I loved seeing the young people doing work experience that was actually meaningful and interactive. From personal experience, I know that work experience can sometimes be hours and hours of photocopying documents. I was so proud to have worked towards something that gave 30 young people a positive insight into the world of work. An insight that filled them with joy and excitement about what’s to come. It was so amazing to be a part of this programme because I know how much value it added to the young people’s lives. Seeing the event from its early stages to completion was emotional and it gave me a perspective that I did not at all expect to gain from a two month internship. This has been an unforgettable experience and I feel grateful to have been given the chance to be a part of something so life-changing.